Prezentare The most trusted nonfiction series on the market, "Eyewitness Books" provide an in depth, comprehensive look at their subjects with a unique integration of words and pictures. 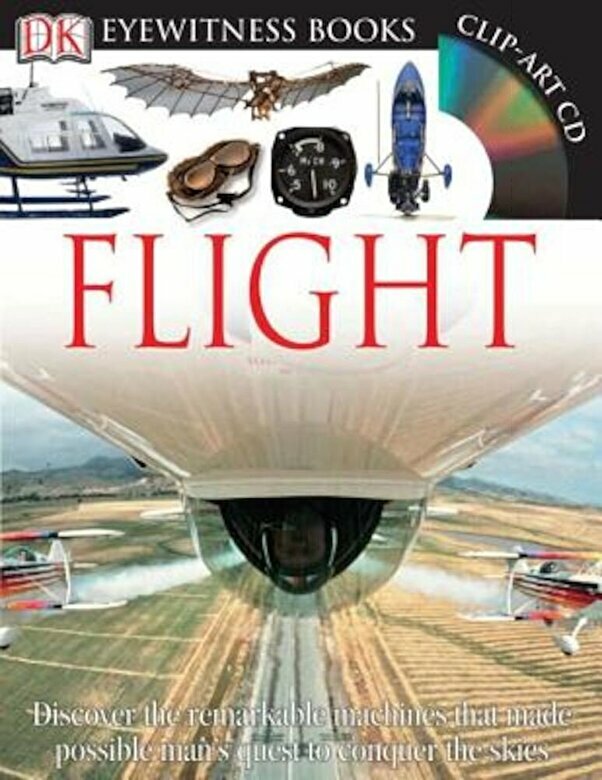 Previously published as "Eyewitness: Flying Machine, Eyewitness: Flight" is a spectacular and informative guide to the fascinating world of aircraft. Superb color photographs offer a unique "eyewitness" exploration of the history of flight, and provide a close-up view of the many different types of aircraft in use today, how to keep an airplane flying straight and level, and more.